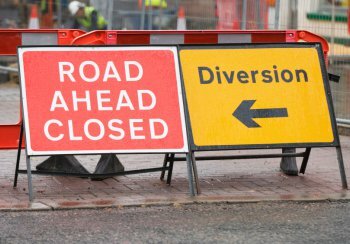 Major road works are to take place along the Bromley end of Hayes Lane over the summer holiday period, as a gas main is replaced. Southern Gas Networks (SGN) have agreed with the council for the works to be completed during the six week school holiday period when the roads are noticeably more quieter. 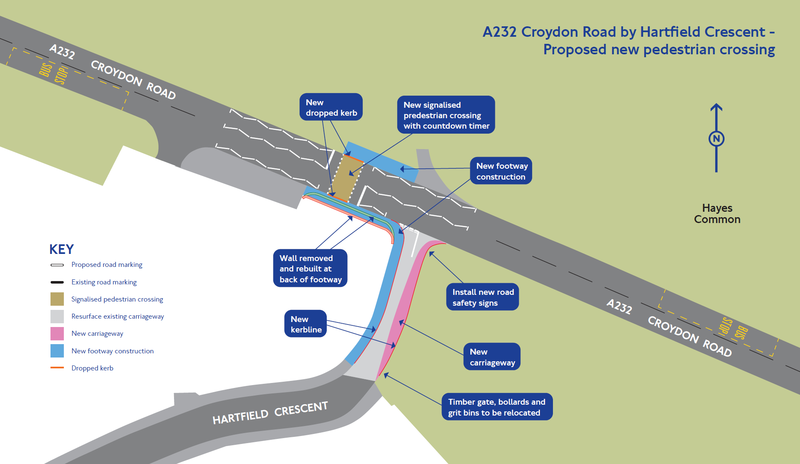 The works are located between Masons Hill (The A21) and Hayes Road, Bromley and the first part of the project – lasting some two to three weeks – will see the works being managed under a ‘half road closure’. Diversion One (from the south-east): A21, Oakley Road, Croydon Road, Baston Road, Hayes Street, then arriving at Hayes Lane. 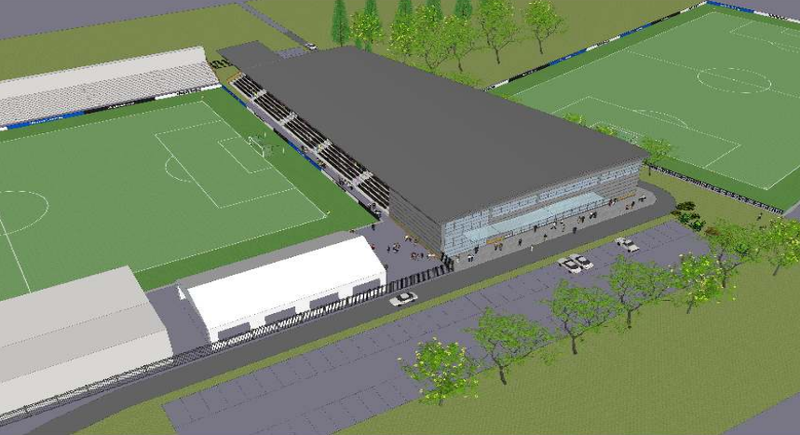 SGN are proposing to start works on Monday 03/08/2015. The council has authorised them to work extended hours (07:00-19:00) and also Saturdays to allow them to complete the works as quickly as possible. Once the road is re-opened (after the half road closure), there will be temporary traffic lights in place until the project is complete. The council has made it clear to SGN that they will not be allowed any extensions and that works must be complete before the start of September when the schools go back. * Following engineering difficulties, the one-way working was replaced by a full closure of this stretch of Hayes Lane on 11/8/15, however, the original one-way working arragnement has now been restored. Further updates will be posted to our Facebook page.